Mix, Match, Make 'em your own! 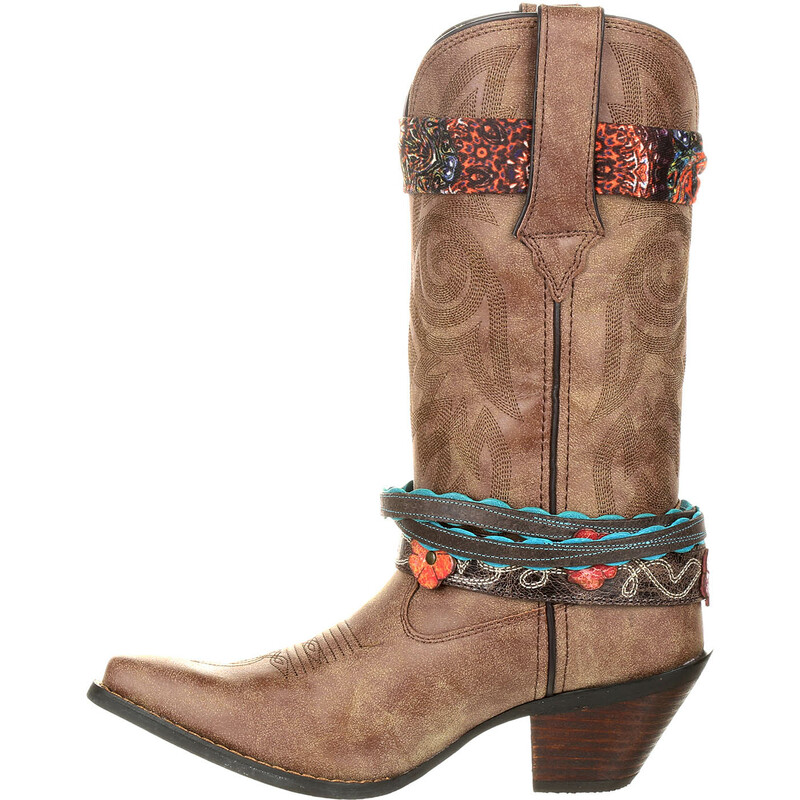 These boots come with three ornate accessory straps for fashionable, flirty fun. Bottle opener buckle included! 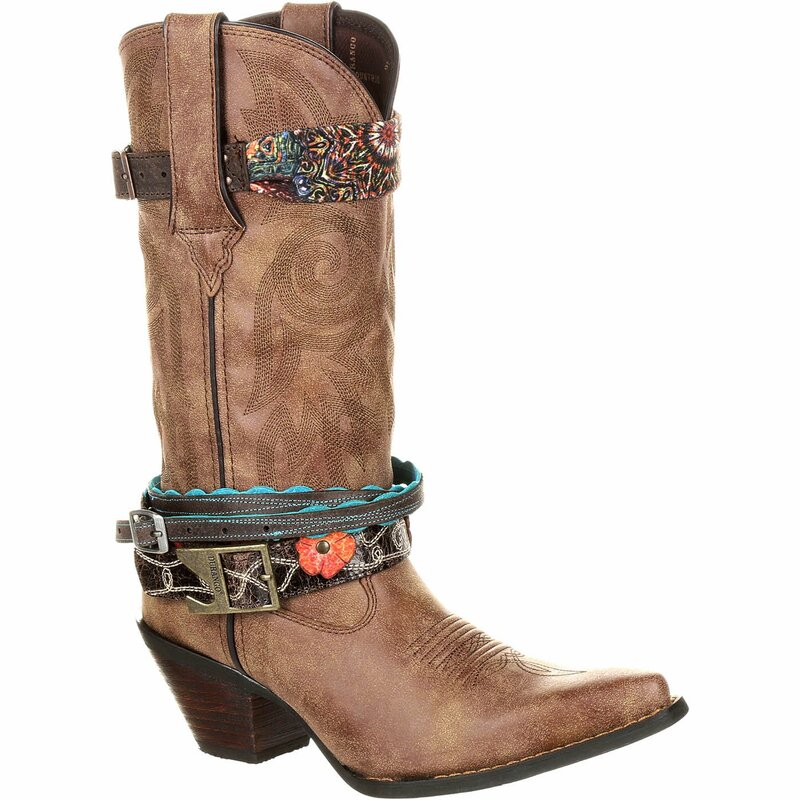 The Crush by Durango boots are 12-inch light brown boots ready for bling. 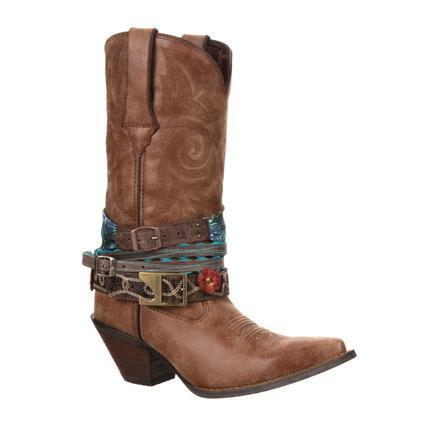 In addition to the straps, they have stylish antiqued metal hardware. The women's brown boots have a man-made upper. 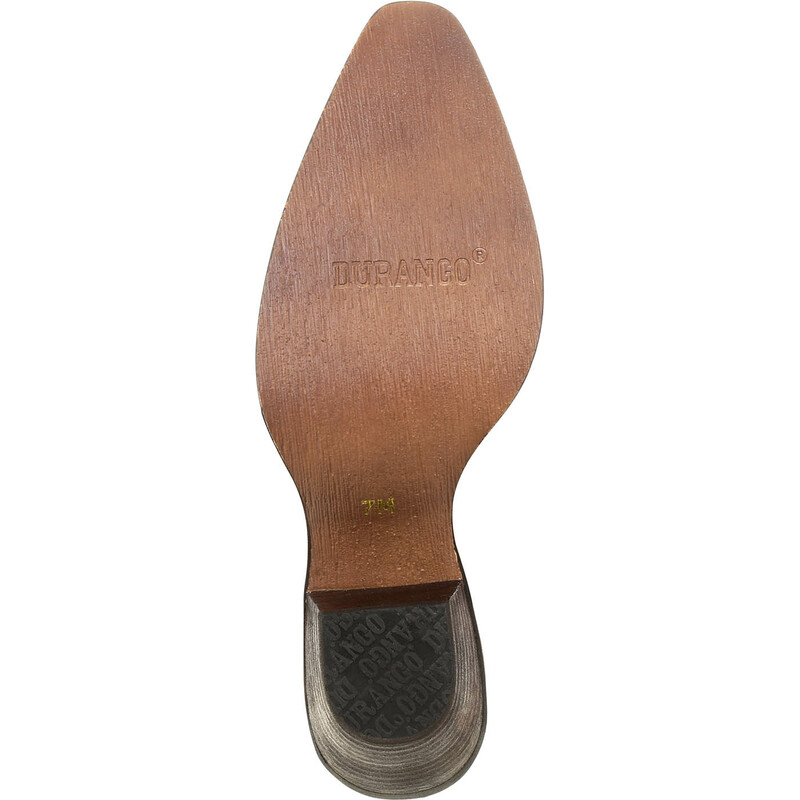 The composition rubber outsole helps with traction while the sole's vintage finish adds another cool factor. This is paired with a 2 1/4-inch heel. 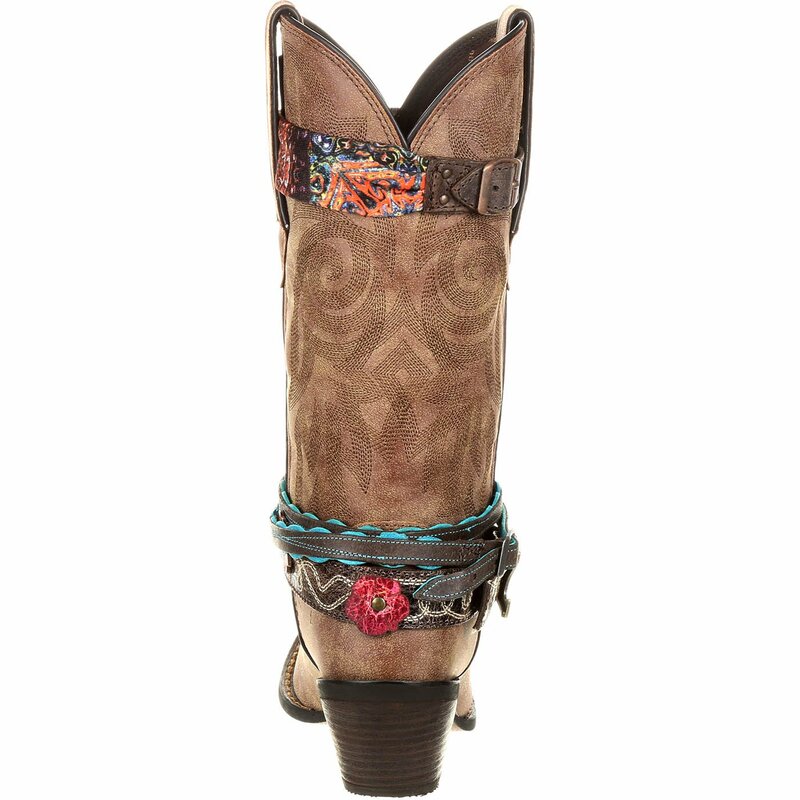 Inside is a soft mesh lining that is comfortable on your feet. The tempered steel shank supports your feet. A cushion flex insole provides extra comfort and cushioning. 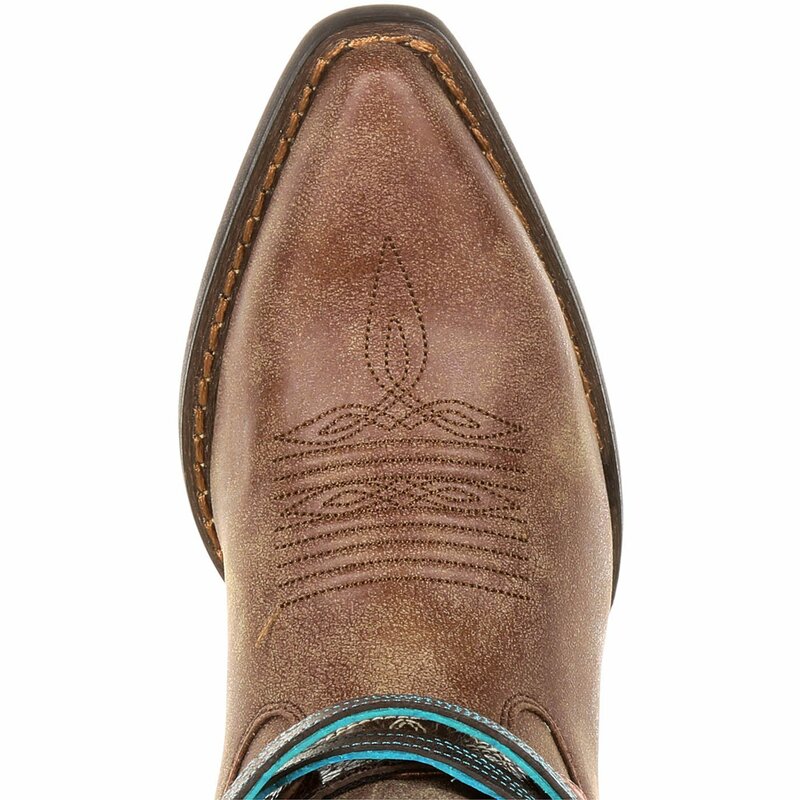 These boots look good and feel good! 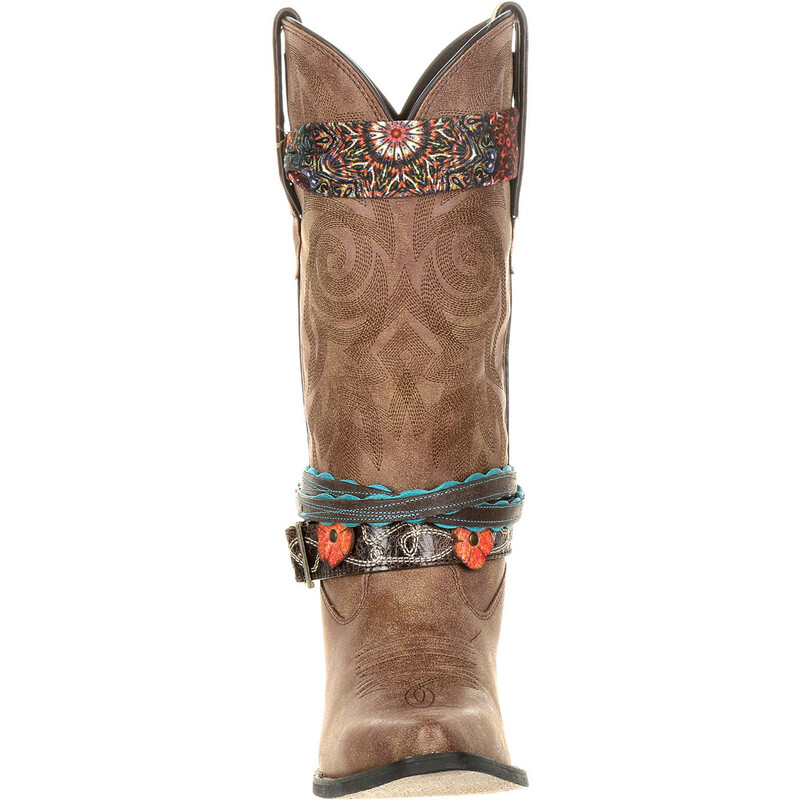 If you want boots that you can stamp with your own personality and style, you want these Crush boots with accessories. You can change up your look to match your mood or your outfit. 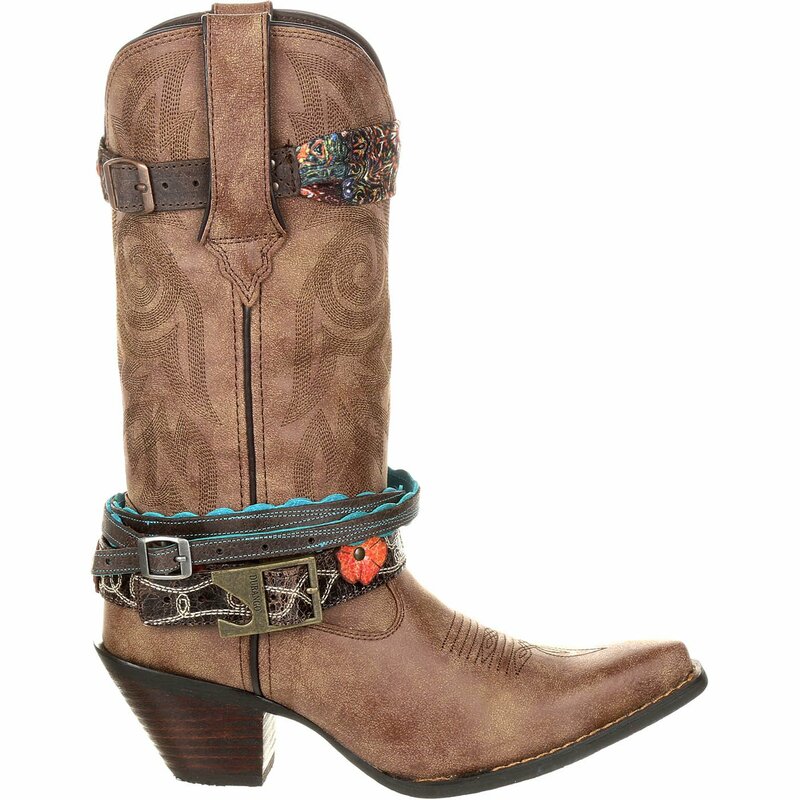 Get these Durango boots and get ready to mix, match and have some fun!